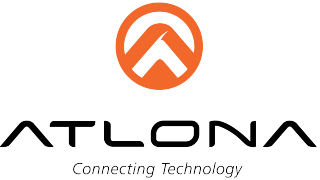 The State of Florida has awarded Atlona a five-year statewide contract for procurement of audiovisual equipment and accessories, according to the Silicon Valley-based company. The contract (number 52161500-ACS-16-1) enables any state agency, including local municipalities and state universities, to purchase Atlona AV equipment and to use a State Purchasing card on orders that do not exceed $75,000 in a State fiscal year. The State of Florida contract is an extension of a contract with the New York State Office of General Services. The contract extension, available to any state, allows Florida to adopt the same contract terms as New York, including purchasing rights and price points.